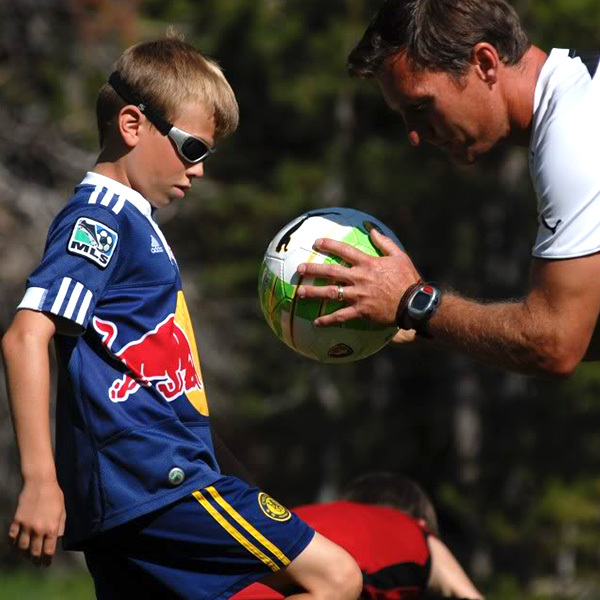 Bear Valley Summer means summer camps for kids. 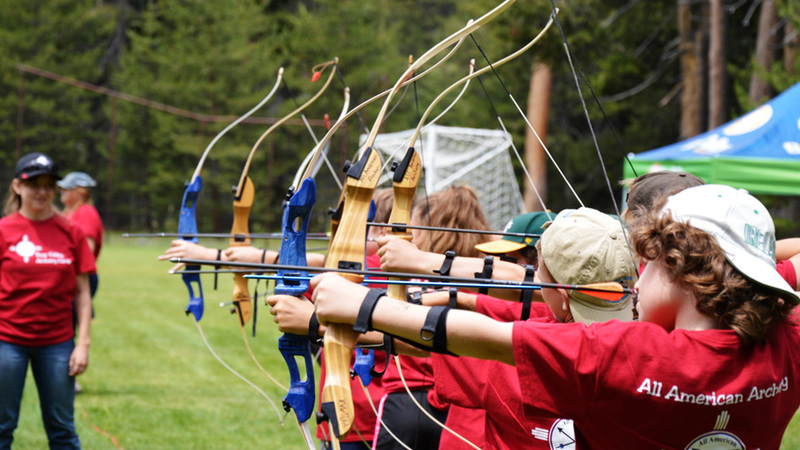 Overnight camps offer top-level instruction in a variety of sports along with a selection of summer activities including; kayaking, fishing, swimming, hiking, rock climbing, night hikes, campfires and more. 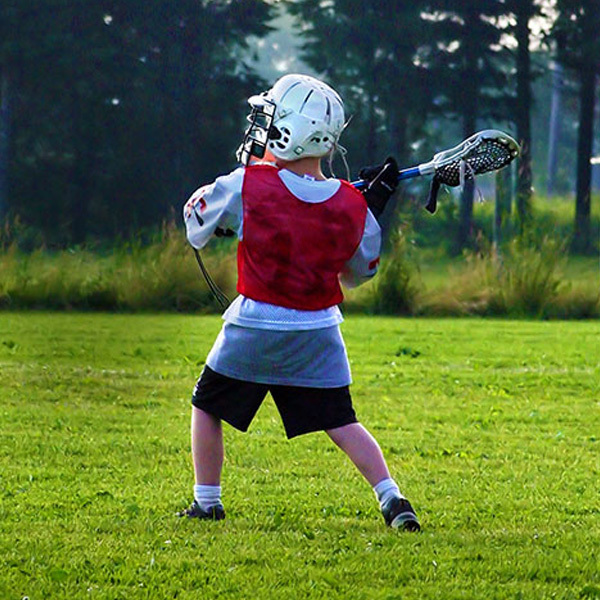 Click on the links to pick up a camp and register now. 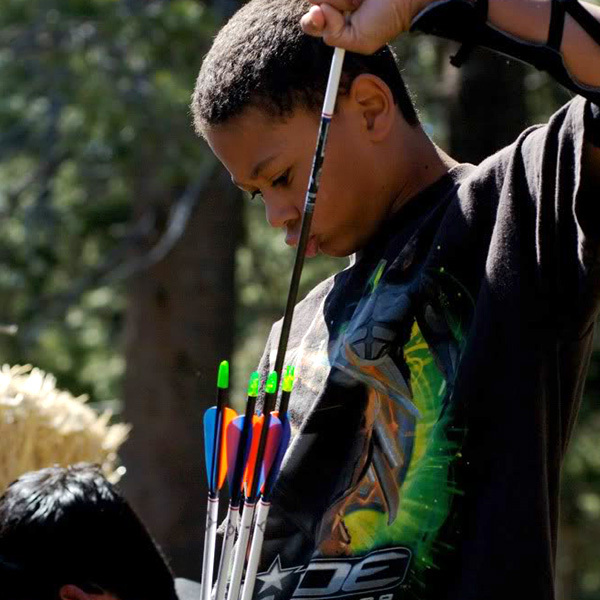 As a 19/20 Bear Valley Season Pass holder receive a 10% discount at the Bear Valley Archery Summer Camp!